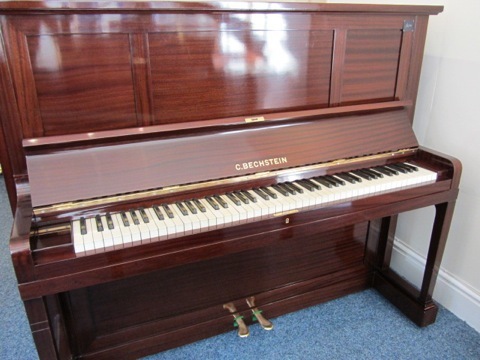 This beautiful Bechstein model 8 upright piano was new in 1928, a prime era for Bechstein production. 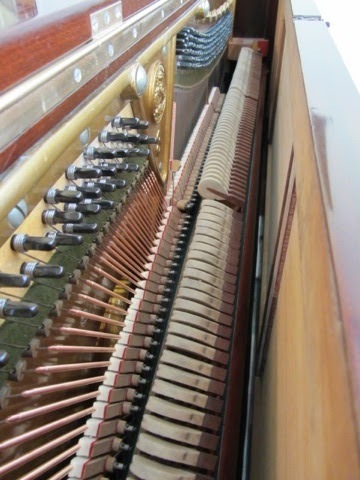 The casework has been newly french polished to a high standard and the action has been fully overhauled. 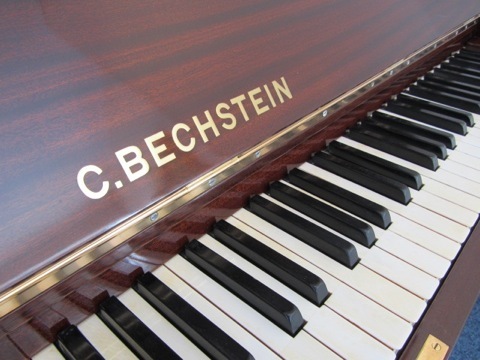 The Bechstein has had NEW wrest pins, NEW strings, NEW damper felts and NEW bushings, and comes complete with original ivory key coverings in perfect condition.